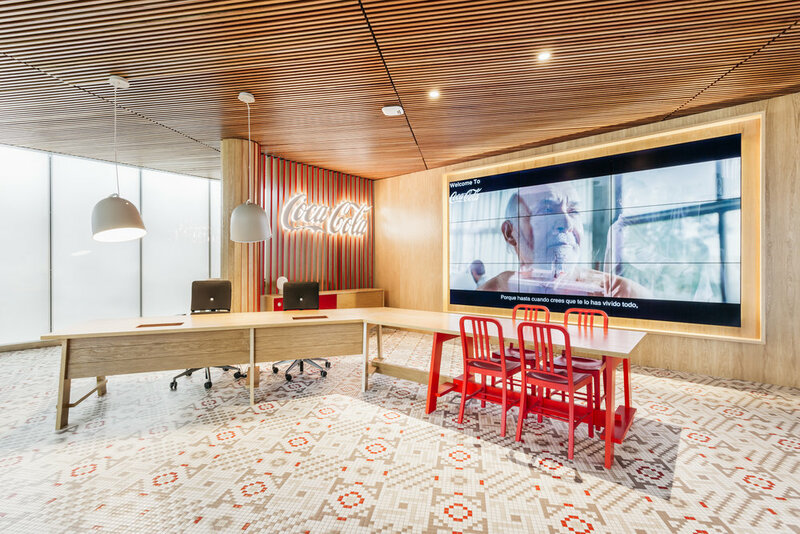 The new interiors of the Coca-Cola building are a new concept, transgressing our understanding of a working place that become now celebrating spaces. 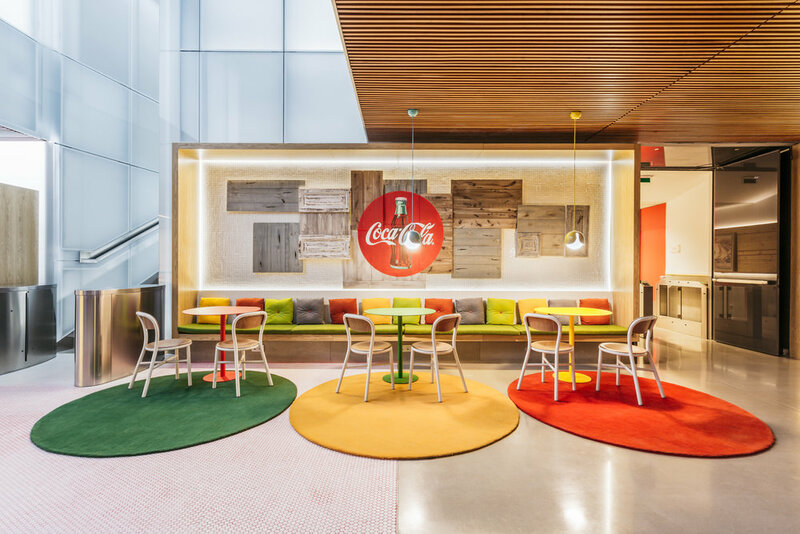 Places where to enjoy every single moment, places that get close to people and that shelter the employees of a brand. 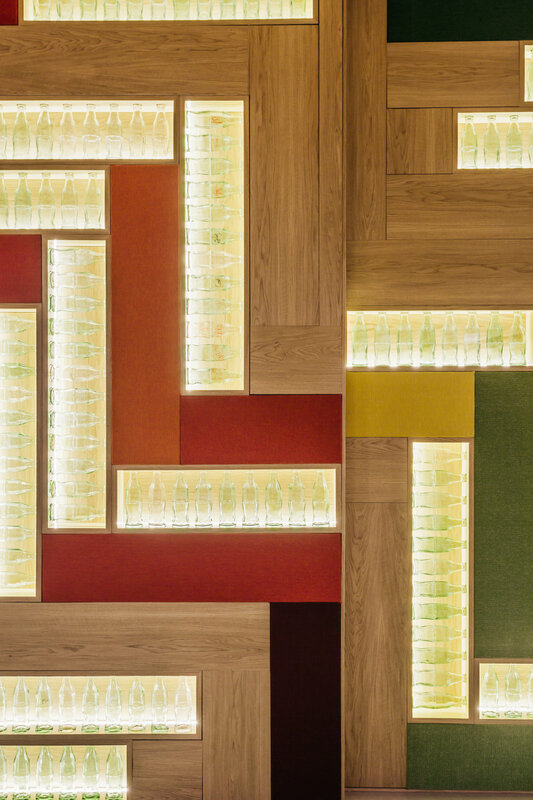 The client asked for natural and powerfull look in the photography of these new spaces. Colourfull and playfull but serious at the same time. We had a great time looking for the best point of views and trying to squeeze out as much as we could from this project.